QR Codes need no introduction. These 2D barcodes have made a place for themselves across various industries such as advertising, education, retail, healthcare, and payments. Countries such as the US, UK, Canada, Australia, China, Hong Kong, Singapore, Middle East, and India widely use QR Codes. Latin America is not far behind in the list of countries that use QR Codes. 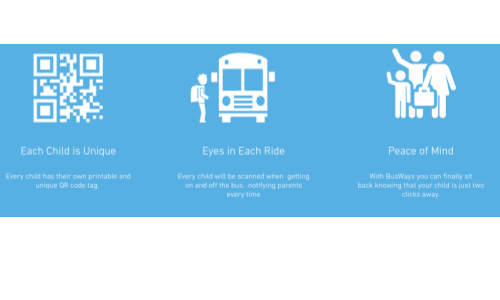 From art to tracking helping parents and schools to keep a check on students in school buses, QR Codes have some unique use cases in Latin America. It is said that art is like a poem without words. An artist has taken this a step further by making his creations interact with audience with the help of QR Codes. 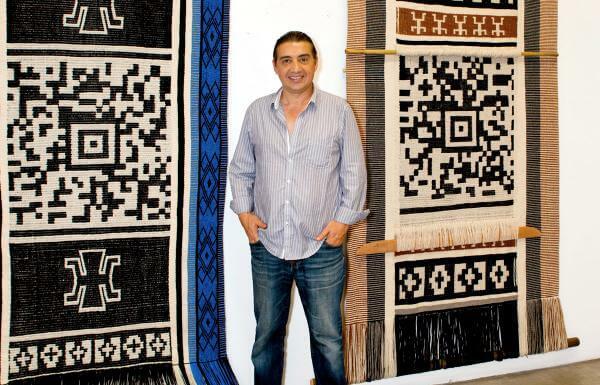 Guillermo Bert, a Latin American artist works with traditional Latin weavers to create QR Code tapestries. In Oct 2017, his work was displayed at the ‘Unsettled’ exhibition held in Nevada, US. Bert and his team travelled to different countries and videotaped and recorded traditional stories. These stories were then linked to the QR Codes in the tapestries. Scanning the QR Code leads scanners to one of these traditional stories. Bert changes the traditional stories linked to the QR Code every month. Also see what are the statistics on worldwide QR Code usage. 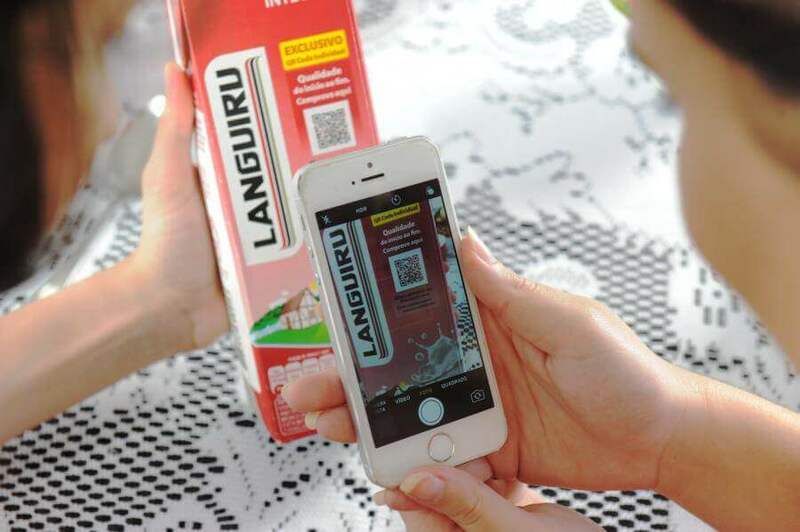 In July 2017, Languiru, Brazil’s second largest dairy producer started adding QR Codes in different production units. This was part of the company’s “Quality from Beginning to End” (Qualidade do início ao Fim) initiative. Each unit of the company-from milk collection to commercialization had a unique QR Code. These QR Codes helped authorities monitor the entire production process while maintaining the quality of the products. The company has also added QR Codes to their product’s packaging to improve traceability and build a transparent communication channel with their customers. Scanning this QR Code leads users to a webpage with more information on the product. Pedro Guimarães and Fernando Nazario, graduates from the Boston University co-founded the Busway app that allows parents in Panama to track the location of their kids’ school bus. The app provided each child with a unique QR Code ID tag. The tag is scanned by the bus attendant each time a student gets off or an a bus notifying the parents of the child’s location. The app also allows school authorities to view real time movements of the bus at any time. 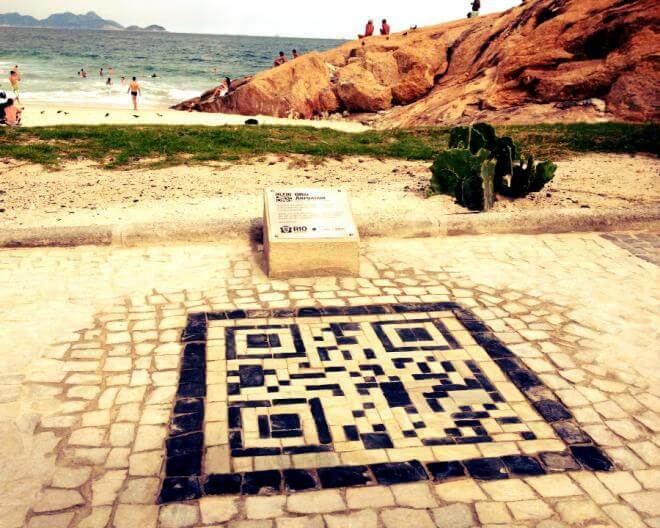 In Jan 2013, authorities in Rio de Janeiro, Brazil installed a QR Code at the city’s Ipanema beach. The QR Code is located next to the huge boulder at the end of the beach. When scanned, users can know more about the beach and its history. The government planned to install nearly 30 more such QR Codes across various tourist attractions in the city. The adoption of QR Codes is fast growing in the Latin American region. If you are a marketer located in Latin America who is looking for better ways to engage their audience, you must use QR Codes. 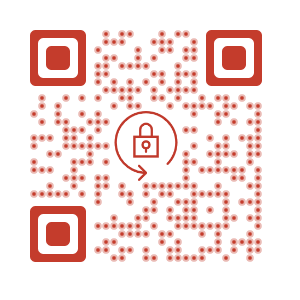 Create a visually-appealing and dynamic QR Code to ensure better engagement. Free Trial.